Once again Southwark Playhouse is home to a stunning new production of one of Broadway’s infrequently produced gems, Kander and Ebb’s The Rink. 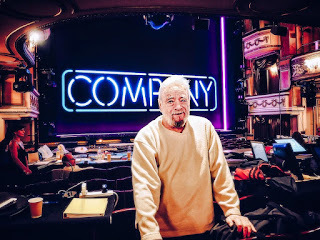 Reviewing this show is very easy: it’s fantastic, amazing, incredible, joyous, unmissable, pure Broadway gold. Caroline O’Connor, fresh from Anastasia on Broadway, is totally mesmerising as Anna. From the minute she walks on stage and sings Chief Cook and Bottle Washer, a review of the joys of being a mother that must strike a vibrant chord to any parent in the audience. 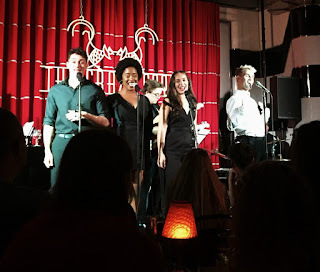 From then on the show is hers and as an audience, we are treated to a bravura performance worthy of the greatest Broadway stars. Playing her estranged daughter, Angel, Gemma Sutton is the perfect match and brings a tenderness, coupled with an unquestionable strength to the role. Her many musical numbers are delivered with certain confidence and emotional maturity, especially Coloured Lights that closes the first act. 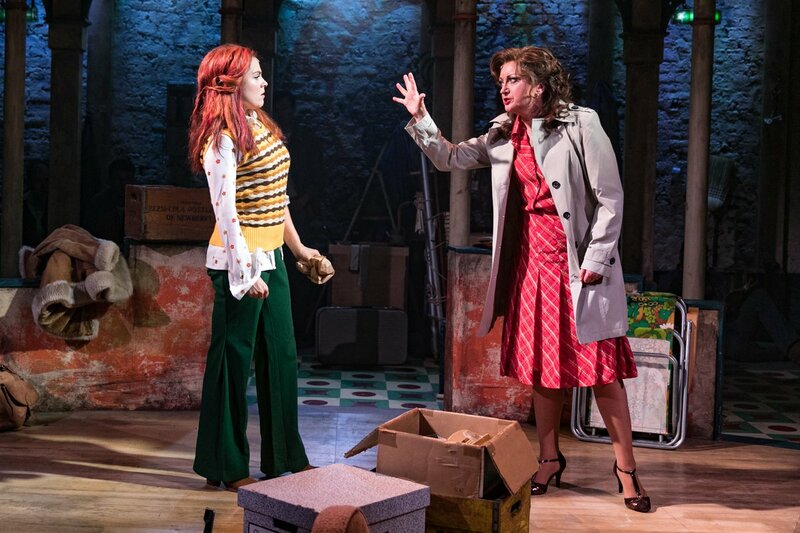 Duetting with Caroline O’Connor in The Apple Doesn’t Fall, you could almost smell the pot, as mother and daughter became silly, reflective and funny under the influence - absolutely brilliant fun! 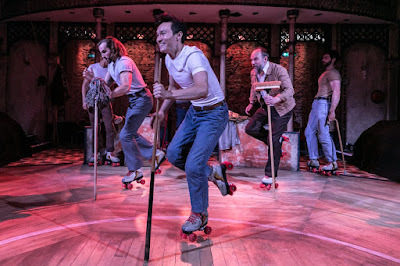 Completing this perfect production is the six all-male ensemble (Stewart Clarke, Ross Dawes, Michael Lin, Elander Moore, Ben Redfern, Jason Winter) that play the other parts, from Anna’s ex-husband and Angel’s father, Lenny, Anna’s long-term admirer, to the demolition crew charged with clearing the redundant roller rink and unearthing memories along the way that trigger flashbacks that drive Terence McNally’s funny and emotional book. Special mention must be given to choreographer, Fabian Aloise, who achieves a genuinely show-stopping moment in getting the demolition crew to tap dance on roller-skates – pure magical razzamatazz! 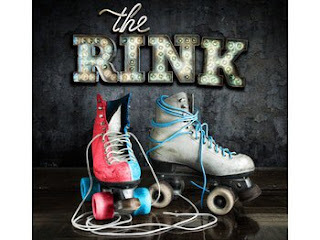 Directed with an evident passion for the musical theatre by Adam Lenson, The Rink is, without doubt, a stunning production that deserves to be seen by the broadest audience and only hope (and pray) that a West End home can be found soon. 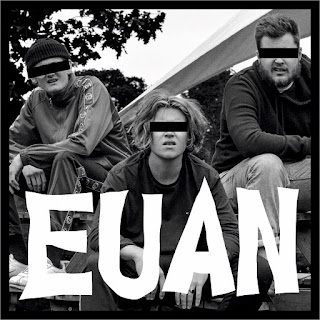 In the meantime, get your skates on quick, don’t miss this superlative show and head down to Southwark Playhouse - I’ve booked for two more visits already!